HOLDEN, LA – US Fire Pump is excited to announce the newest dealer joining our team by welcoming Safety Innovations Company located in Dammam based in the Kingdom of Saudi Arabia. 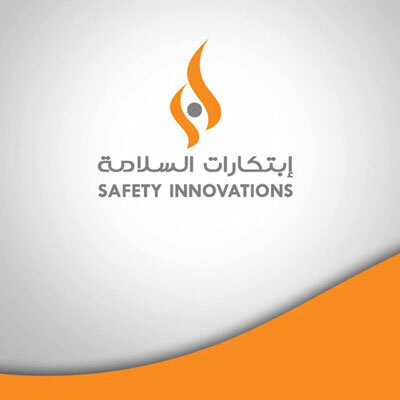 Safety Innovations Company is led by CEO Mr. Ali Ahmed Mokhtar. Mr. Mokhtar brings 35 years of experience in Fire Safety Engineering Management and Fire & Rescue Services for Oil and Petrochemical facilities in major petroleum companies such as Saudi Aramco, aramco | أرامكو , SAMAREC and Petromin. Mr. Mokhtar most recently was Manager of the Fire Protection Department for Saudi Aramco managing more than 1600 full time fire professionals including firefighters, fire officers, fire instructors, fire inspectors & technicians and fire protection engineers. Operating 46 fire stations covering hydrocarbon facilities including refineries, gas plants, airstrips, terminals and offshore platforms and operating two major Fire Training Centers in the Kingdom. Safety Innovations Company offers well experienced engineers and technicians specialized in Fire Safety Services & Engineering including design, installation, testing & maintenance and commissioning of fire safety systems for industrial and commercial facilities. 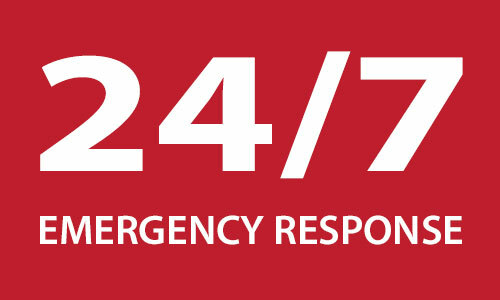 With the same motto as US Fire Pump, they offer a "One Stop Shop" that provides comprehensive reliable and cost-effective solutions specifically engineered to meet internationally recognized fire safety standards and meet client's requirements in the Kingdom. To learn more, visit www.safety-innovations.sa.com.